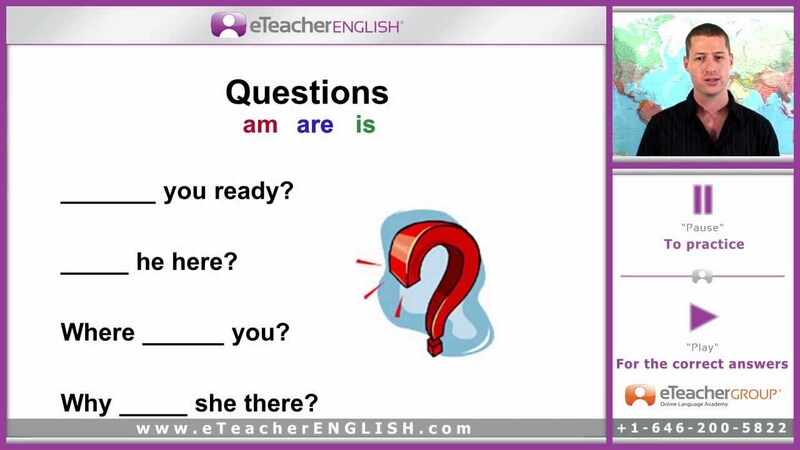 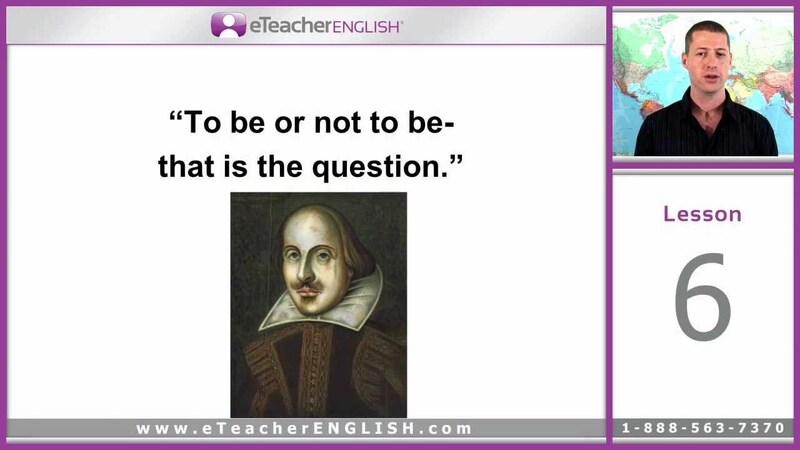 eTeacher English Learning Online Course lesson 6: The Verb “Be”. 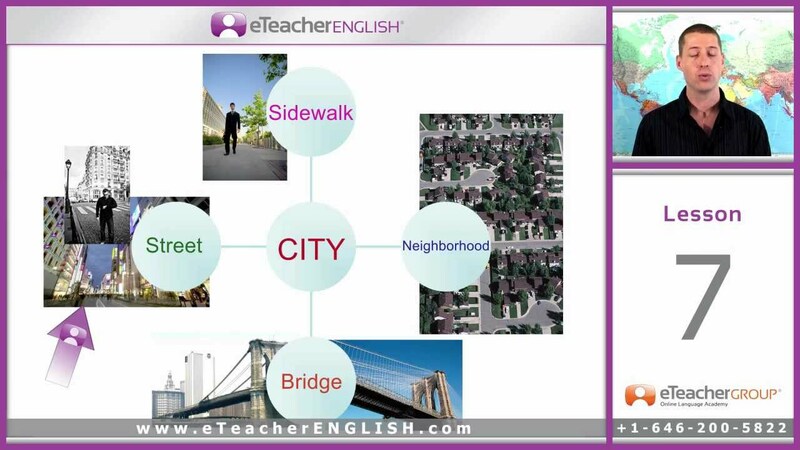 In this English video lesson, We’ll learn vocabulary that has to do with neighborhoods, streets, buildings and apartments. 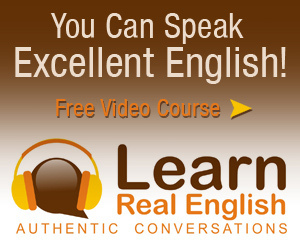 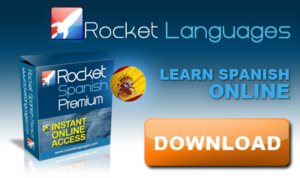 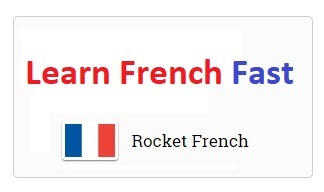 You can easily learn English in your own home with eTeacher English online course.